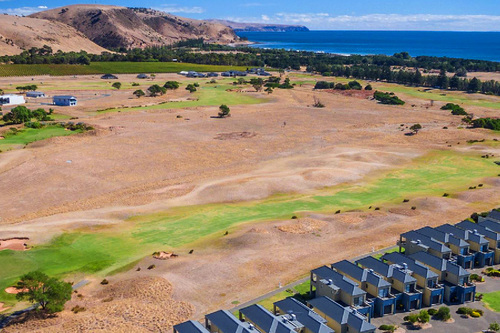 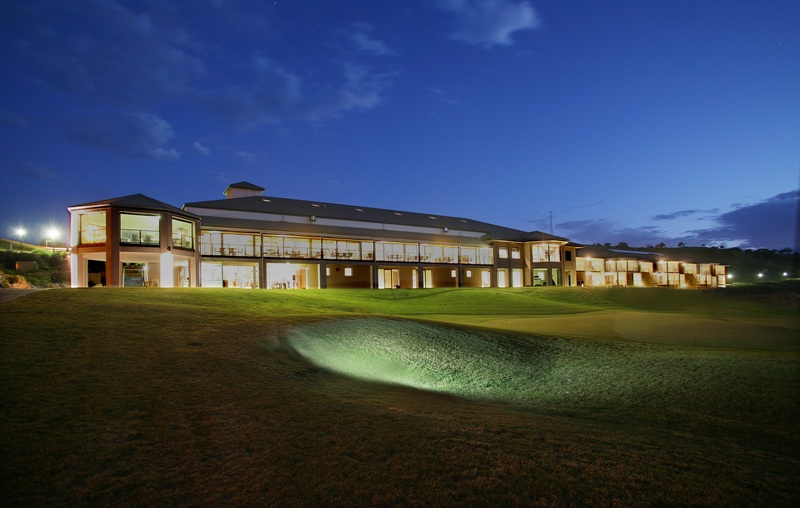 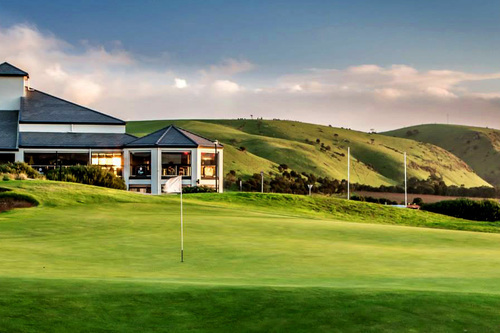 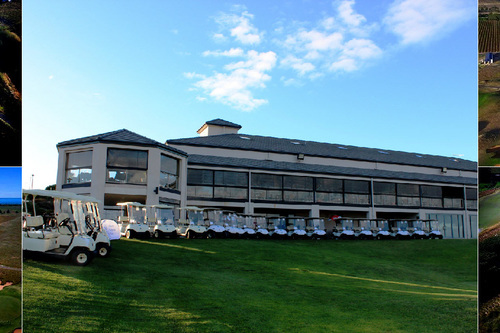 No golfing trip to South Australia would be complete without a visit to The Links Lady Bay Golf Resort. 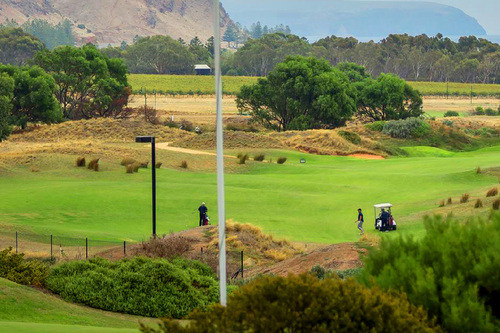 The experience begins on the journey South from Adelaide with stunning views along the way. 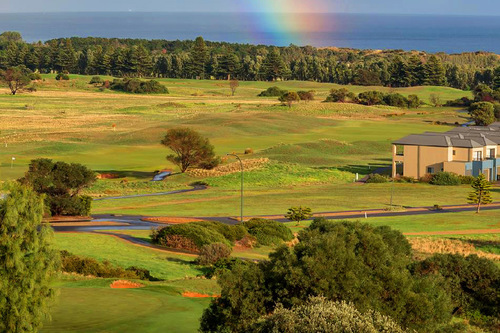 The moment you arrive at The Links Lady Bay’s first tee you know you are somewhere special. 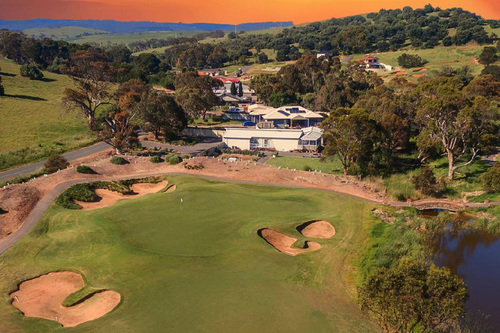 Experience the feeling of getting away from it all in the beautiful South Australian countryside amongst wild birds and kangaroos in their natural habitat. 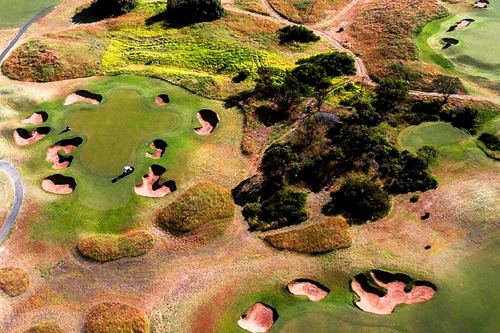 Designed by golfing legends Jack Newton, Graeme Grant and John Spencer the Links Lady Bay has subtle bent greens and is a true St Andrews style sand based course.